This common Cambodian phrase surprised me as I learned in the early years to appreciate the generous and interdependent culture of my overseas home. I saw so many expressions of compassion and help, people dropping everything to step in and meet a need. One rainy season day in the capital city, my teammate and I exited our apartment to catch a ride to language school across town. Our normal driver was asleep under the shelter of his tuk-tuk cover and we had no desire to get drenched trying to make a dash across the flooded street. A man on a motorcycle saw our predicament as he drove past, swung around and woke up our driver. His awareness and small, kind gesture warmed my heart. Trusting and depending on others requires vulnerability and goes deeper than one-way giving. 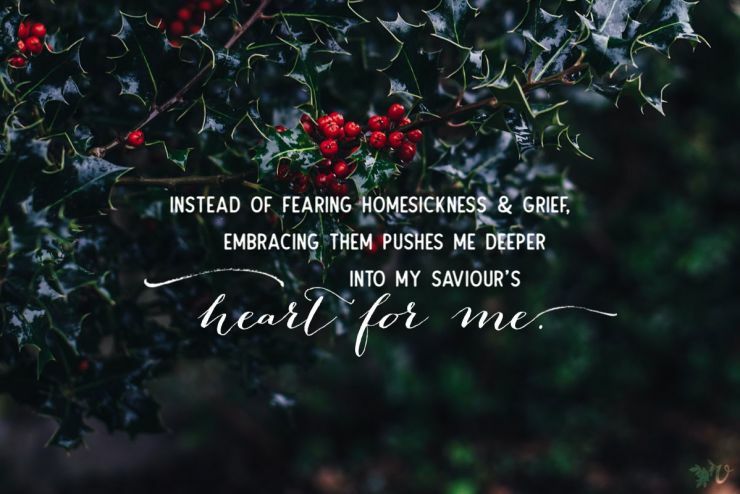 It means opening up our hearts to receive, to admit helplessness. I have built up walls around my heart over the years, believing I am the only one that can fix the problem. Sharing my struggle with others will only be a burden to them, it will crush the façade of perfection I desire to portray and possibly push people away if I don’t meet their expectations (all the story I tell myself in my head). But the truth is that we can’t do this life or this work alone. We need each other. We need community, people who are willing to be vulnerable and create a safe place for us to do that too. 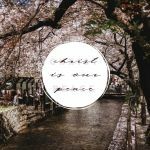 Creating community overseas comes with a whole host of challenges. In many places, teammates or other expats are limited or nonexistent. 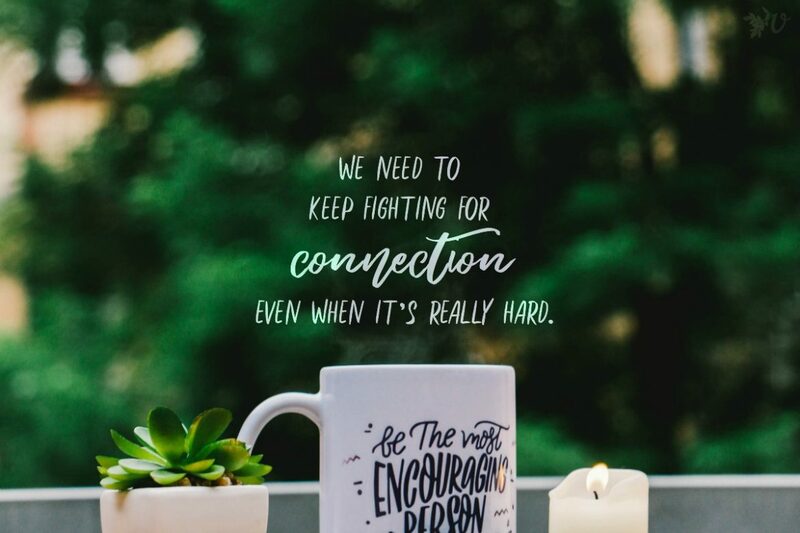 I’ve learned the hard way, though, that we need to keep fighting for connection even when it’s really hard. When my teammate and I were wading through culture shock and sounding out the first few words of a new language, a fellow co-worker with a few more years of experience met with us once a month. While we sipped on mango smoothies to survive hot season, I had to practice honesty about the good things and the hard things. It was a challenge to push through the fear of her expectations and my own, to allow her to know my heart. I also had to be willing to go deep enough to know hers. Several months in when we needed to get to the other side of the country at the last minute for a funeral, with no earthly idea how to get a taxi, I called this woman and she dropped everything to help us. 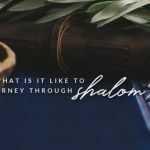 It went back and forth over the years as we listened to each other, shared words of challenge or encouragement, celebrated milestone birthdays and prayed each other through health crises. 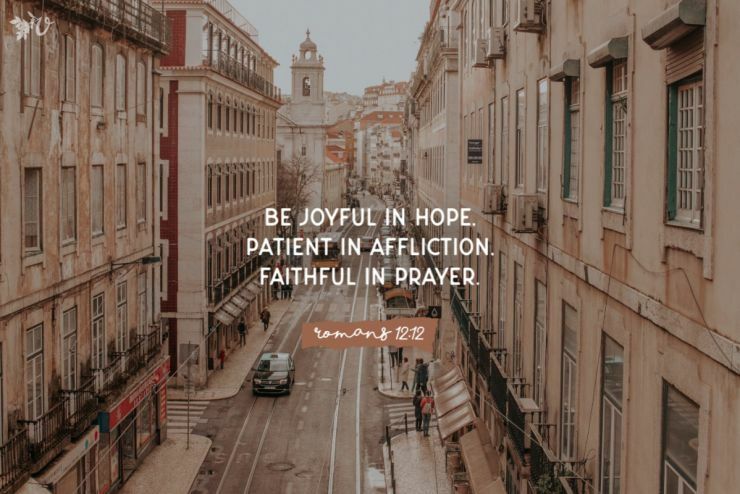 It took a lot of intentionality, but our connection was a source of hope through the hills and valleys of life overseas. I absolutely love so many parts of the Cambodian culture, but this is a phrase and a mindset that needs the Father’s tender redemption. My own heart needs the reminder that I am not a lone runner in this marathon but part of a team of friends that can spur me on to keep pressing forward. What is the Father teaching you about leaning on others? Is there a similar saying to this Cambodian phrase in your culture? Share your images on this week’s theme with #VelvetAshesSayings. You can add yours! Thanks for sharing. I have recently traveled back to my own culture and I’m constantly finding myself fighting the battle of wanting to be a Lone Ranger. 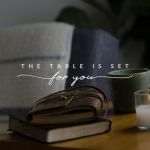 This last week things got to be overwhelming while trying to juggle new everything, re-entry and trying to figure out what my future will look like I finally gave in and found someone to share what was going on. What a world of difference it can make when we allow ourselves to be vulnerable with others. I do wish i didn’t fight it so often! This time of vulnerability was a blessing and helped me find some answers to some of the things i needed right now -and more than that gave my thoughts clarity of how to deal with all that is before me. Thanks for the reminder. I’m so glad that Gods intention is for community! Em, I’m so glad you were able to find someone to share with and the huge blessing that was! I totally understand wanting to be the Lone Ranger- that is much more my nature as well. Reminding each other of Truth is one of the beautiful parts of community! Ah, so good Sarah. I was just chatting with a friend who is in a new support raising situation — she’s been raising support for years but is changing orgs and finding that communicating the change is challenging. This saying is a good reminder that in all areas of our lives and ministry, we need to lean on each other. 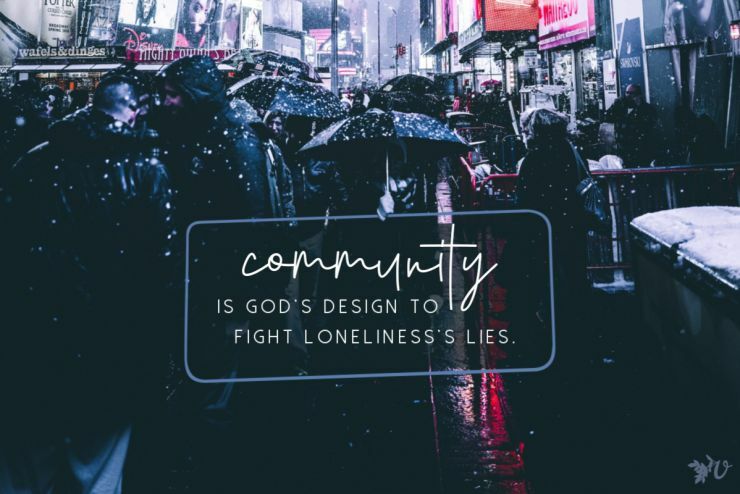 What do you think about sharing the reality of loneliness with others? People think I am so strong and able, but they don’t know that sometimes I feel like I am dying inside from loneliness. But, if I tell people that I am lonely, will that put a burden on them? But if I don’t talk about it, a lot of assumptions are made that all is well with my soul. Cecily, that’s a great question and a good one to wrestle with! Personally I’ve found it helpful to be transparent and vulnerable about the struggles. Obviously we can do that with discretion, but at least with my supporters I’ve found that they appreciate when I don’t sugarcoat things and share honestly about the hard things. Sometimes I feel like there are expectations put on expats to be strong and capable and not struggle, but I want to change that perception and culture and give each other grace to struggle and be honest and then know how to come alongside one another.